UPDATE: A 12:30 pm release from the Calgary Police Service states that the pedestrian was an elderly woman, though no further information about her identity or the collision will be released. Roads have been reopened in the area. A pedestrian has been struck and killed in northeast Calgary this morning. According to a release from the Calgary Police Service, a train collided with a pedestrian at 36th Street NE and 39th Avenue NE, an intersection just north of the Whitehorn CTrain Station. The release says that police were called to the incident just before 9 am, and that the person was declared dead at the scene. A CPS tweet, published at around 9:15 am on Wednesday, May 16, stated that the pedestrian had suffered serious injuries and that traffic would be closed around the area for several hours while law enforcement investigates. TRAFFIC: We are on-scene of a serious injury collision involving a pedestrian and a train at 36 Street NE x 39 Avenue NE. Traffic closures are expected in the area for several hours as we investigate. Expect major delays in the area.#yyctraffic. Just under half an hour later, CPS released an update stating that the pedestrian had succumbed to their injuries. 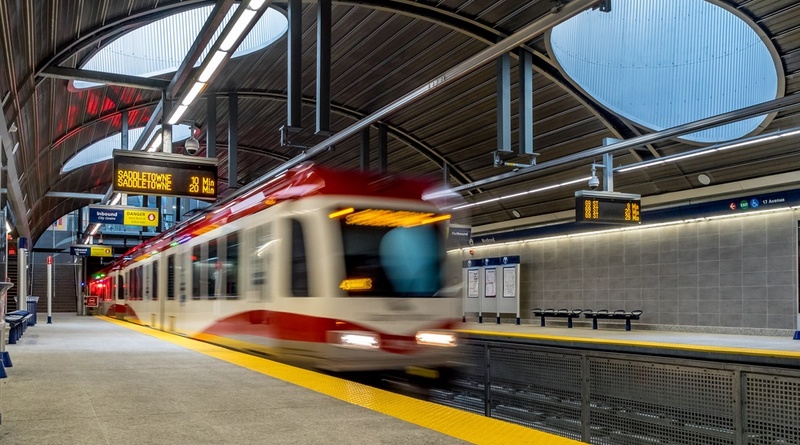 A tweet from Calgary Transit states that the CTrain will not be in service between Whitehorn and McKnight Stations due to the accident and that there is instead a shuttle bus in operation between the two stations.